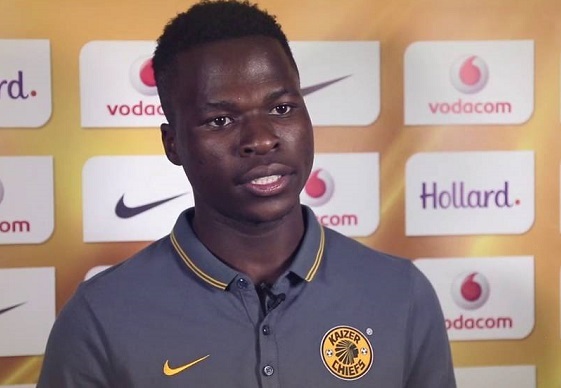 Zimbabwean international Edmore Chirambadare was on target for Kaizer Chiefs as they beat Bloemfontein Celtic 4-1 in the Macufe Cup. Chirambadare opened the scoring for Chiefs when he struck a volley in the opening minute of the game after a corner from Siphiwe Tshabalala. Chirambadare impressed upfront as he was constant threat to the Celtic defence. Chirambadare played a key role in the third goal when he was brought down in the box leading to a penalty which Bernard Parker converted. The good outing is likely to give the former Chicken Inn forward more confidence as he continues to settle at the club.